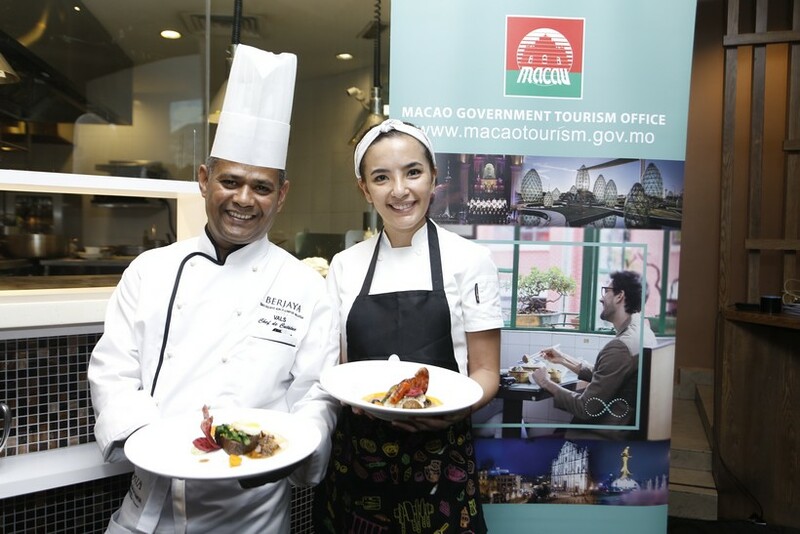 The Macao Government Tourism Office recently kicked off a month-long culinary celebration highlighting the 2018 Macao Year of Gastronomy at Samplings on the Fourteenth Restaurant. 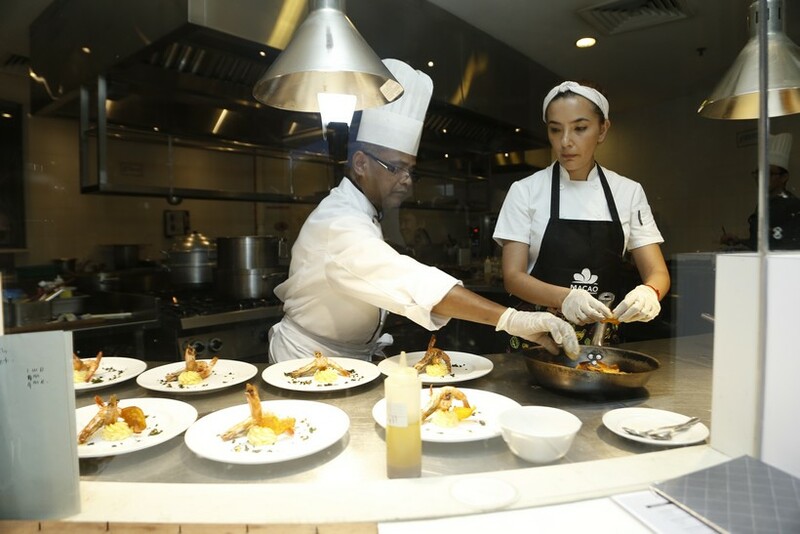 Presenting a special menu that incorporated Macanese and Malaysian cuisines was Chef Sandra Niza Barros, a third generation chef born and raised in Macano, and Chef Valmurugan Subramaniam – chef de cuisine of Samplings’. There to welcome guests was MGTO Representative in Malaysia Cherry Lee, who outlined the plans MGTO were undertaking in Malaysia to bolster the Macao Year of Gastronomy. “We have devised a plan on building Macao as City of Gastronomy over the next 4 years. Included in our agenda are plans to magnify the promotion and awareness of Macao City of Gastronomy, to ensure the sustainability of the city’s 400 years’ worth of culture and tradition and to encourage cross-field cooperation in the creative industries,” she mentioned in her address. Ms Lee went on to introduce Chef Sandra, flown in from Macao especially for the event. The owner of Café SAB 8, Chef Sandra is a third generation chef who comes from a family steeped in gastronomy. Her philosophy is to preserve traditional Macanese flavours while presenting them in novel ways to attract the younger generation. With speeches and formalities over, guests were eager to tuck into the special menu that lay ahead. 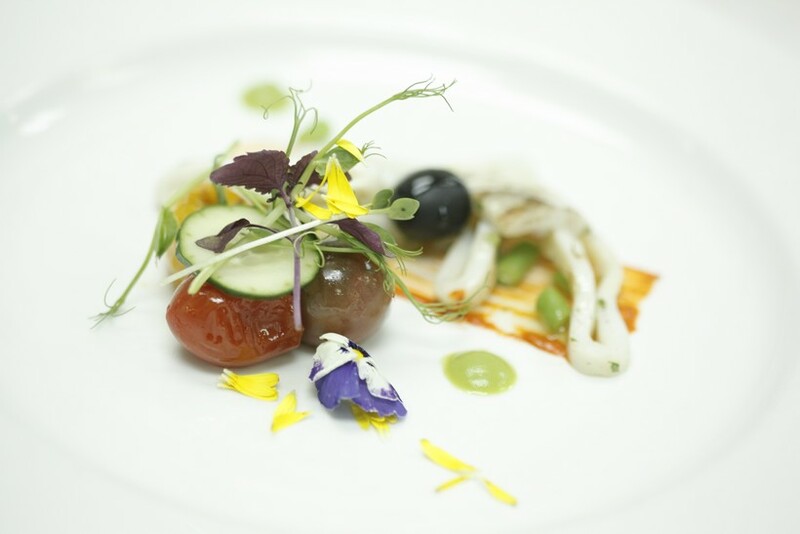 Kicking off with an appetiser of Portuguese Squid Salad, the first course was gorgeously plated with bright flavours that played on the palate. This led right into the hearty potato kale soup that coated the mouth in a rich, flavourable film. Next came a speciality from Chef Sandra – the Macao Garlic Prawn. Juicy, tender and moreish, this signature dish was polished up in no time. Then came the main course – a choice between a marble 7 wagyu tenderloin and confit of soon hock. From the land and from the sea, each contained layers of flavour and melted in the mouth. Paired with a Chilean shiraz, both dishes proved irresistible. 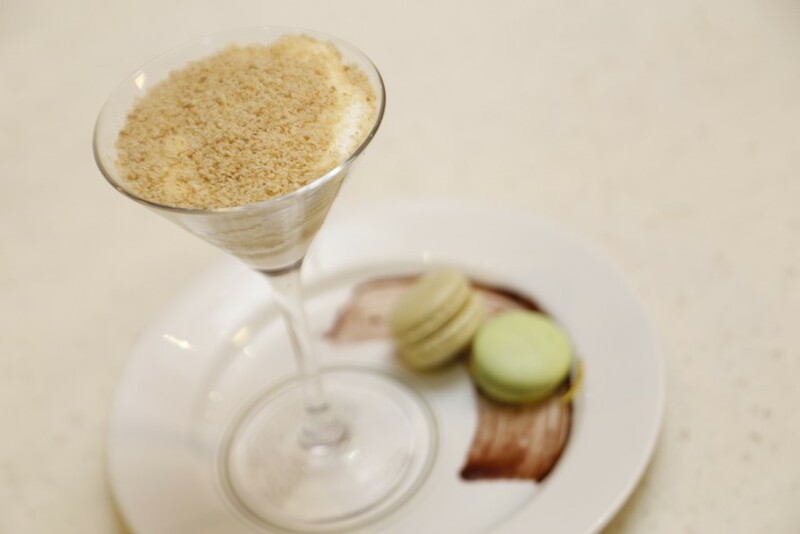 A sweet ended of Serradura – a famous Macao dessert which combines whipped cream and crumbled Marie biscuit. Also known as “sawdust pudding”, this was served with a pair of mini macaroons that made the whole course a truly decadent affair. As guests lapped up the last of the pudding, coffee and tea was served to top off what was a mouth-watering Macanese-Malaysian meal. 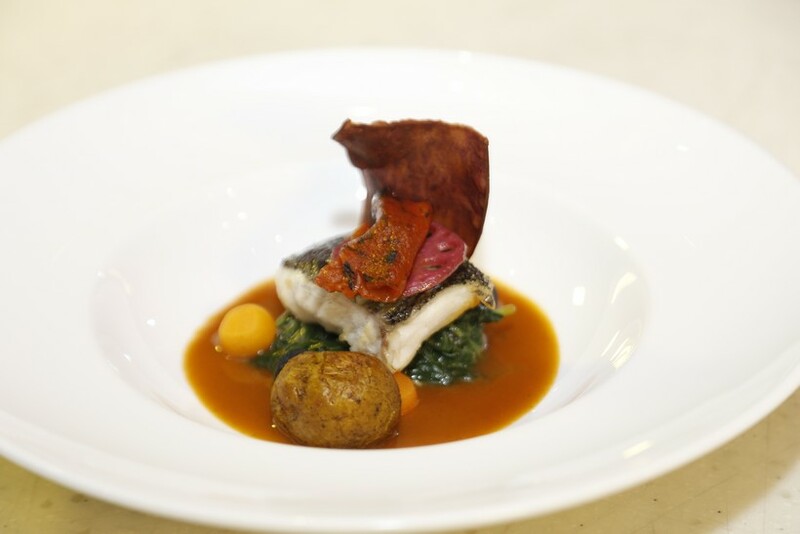 This unique menu will be available at Samplings on the Fourteenth Restaurant throughout the whole month of September as part of the Malaysia International Gastronomy Festival. The restaurant will also be offering a Festival Menu, that features the best of Chef Val’s culinary repertoire. Opt for the Macanese menu you could be in the running to win a two day, three night trip to Macao. For more information navigate to the Samplings on the Fourteenth Restaurant section on migf.com or head to the Macao Tourism Malaysia Facebook page.